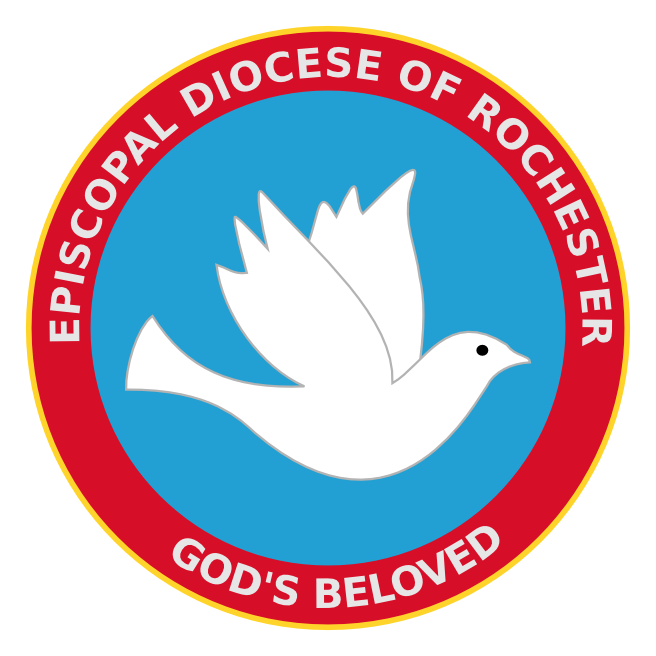 It is enlightening to hear about the number and variety of ministry that make up the richness of the Diocese of Rochester. From feeding the hungry to teaching the willing, and everything in-between, God truly blesses us with talent, energy and creativity. It is amazing to realize that so many want to do even more. Getting together with so many people around the diocese is lots of fun. 'Christian hope is based on trust,' explained the Rev. Laurel Johnston, the Episcopal Church\'s Program Officer for Stewardship. 'Trust that God will continue to fulfill God\'s promise in a new way to each generation that leads to freedom, free to be the people God intended us to be. In this hard economic climate, almost all of us know of friends and members of our parishes who are actively involved in a job search. Often people in job searches stay glued to the computer screen, a strategy that can really bog down the search process. If you are looking for a new job, take a break from computer searching and meet with other people from parishes throughout the diocese who are involved in a job search. You are warmly invitied to join our newly forming Clergy Spouses/Partners froup for a day of getting acquainted, refreshment, and conversation.